Travelling has come under the belt of the long Easter weekend, hopping over to Harrogate which is just outside Leeds a classic Victorian town amongst adding its classic traditional yet famous Betty’s tea room. A medium size town it is which attracts quite a lot of tourist due it’s well known tea room amongst, it heritage of Victorian characteristics and its good standard of retail therapy. The only thing in your way is parking due to the level of visitors Harrogate gets (especially on a Bank Holiday Monday) however, there are many different ways to get round that by simply using local transport from buses to rail amongst it being near to Leeds and Bradford Airport; If looking for somewhere to stay Harrogate offer excellent hotels ahead of your flight. Harrogate offers 16 hotels to stay at if you’re in town for the night ahead of your flight or even for your luxury getaways with your partner or family members. You can even pick from Hotel Du Vin to The Lawerance Luxury Apts. Any of the 16 hotels within Harrogate guarantee that you will want to return to this pleasant town with their short distances to Harrogate’s main attractions within the daytime or evening amongst offering a spa to home facilities. For a daytime visit to Harrogate I would suggest that you get some comfortable shoes on and bring your purse or wallet to enjoy Harrogate’s retail scene. 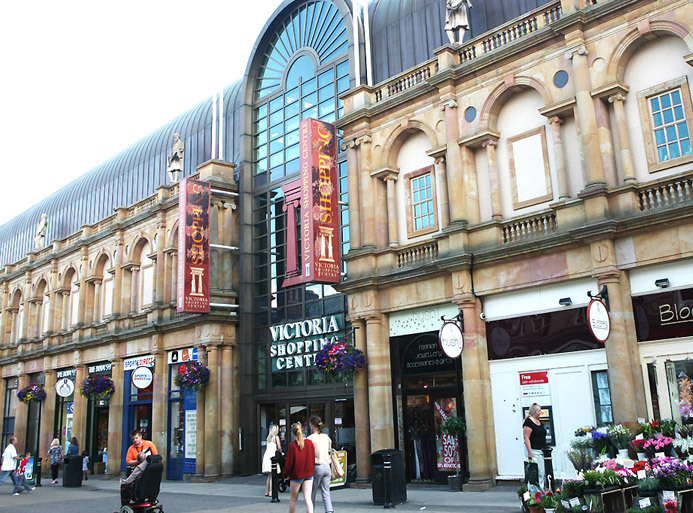 Harrogate’s retail scene offer shops for all ages! Ranging from contemporary to boutiques and antiques from the classic High Street brands such as Topshop to Wallis. If that’s not your reason to visit you could pay Harrogate’s must famous attractions a visit which is Harrogate’s very own spa, Turkish baths, art and crafts, or even a play around on its famous parks. Are you a walker or rambler? Take a walk into the beautiful landscape of North Yorkshire moors since Harrogate is a good base to start your walks. Love Art and is the answer yes? Harrogate offers a handful of exhibitions of both contemporary and fine art due to its cultural history within the town. Dress up and head to the theatre which produces exciting and popular concerts which are held regular at Harrogate’s International Centre. 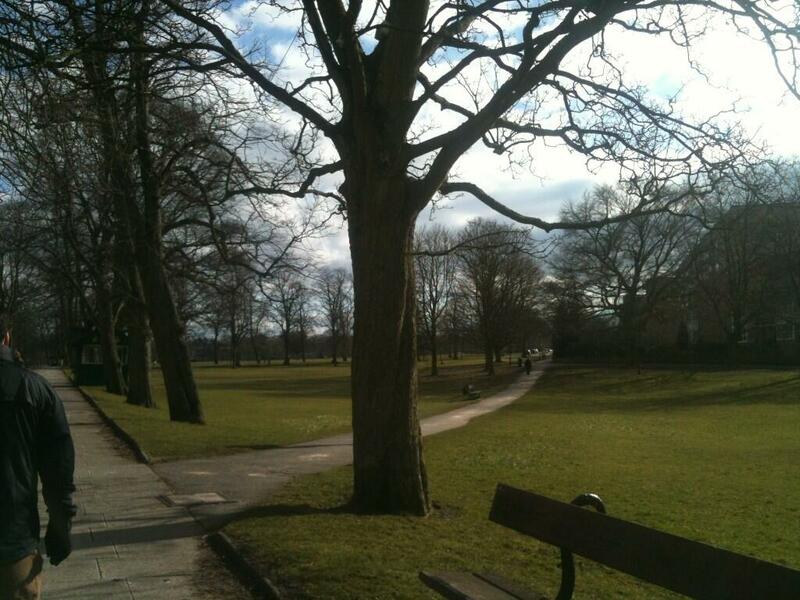 If Harrogate’s artistic presence does not do it for you. You could entertain your taste buds over afternoon tea at Harrogate’s very own traditional yet famous Betty’s Tea Rooms. (Arrive early Ladies and Gentlemen due to the fact there would be queue to the end of the street to get a table). This very famous tea room offer sweet or savoury specials throughout the day. If you enjoyed your visit you could also hire out Betty’s for a party or anniversary celebration. For the evening you could head out into Harrogate to continue your culinary adventure with its wide selection of restaurants which caters for all taste buds from b.e.d Burnsey Eat Drink, Bower’s Bistro, Cattlemen’s Association, Cheung Won, Chez La Vie, Harrogate Brassiere, Salsa Posada, and Tom’s Brassiere. Harrogate’s wide selection of restaurants covers the classics of British Food, Wild West, Vegetarian, European, and Mexican cuisines at great price to suite anyone’s budget. Continuing into the night or looking for a good place to socialize and catch up? Harrogate’s nightlife scene of offers a handful of pubs, bars, and wine bars. Albert’s offers you classic beverages and food at reasonable prices whilst, the Drum and Money restaurant offers the perfect scene for a group of friends night out due to their seafood platters. Whilst being having a popular reputation with Harrogate’s visitors and locals. f you’re looking for a low key night out the perfect place would be ‘ The Lounge’ due its private members club; still being open for visitors allowing you to relax and have a glass of wine or a cocktail. If you want an all-nighter time on the town head to the Pitcher and Piano where it’s famous for its party nights. Get your dancing shoes on and enjoy their live music and regular offers on beverages! Harrogate offers a more classic and traditional approach to heading out into town with your partner or group of friends. Step into a classic yet traditional pub scene with ‘The Rowan Tree’ and ‘Slug and Lettuce’ which offer traditional beers and beverages amongst, great pub food at reasonable prices which are perfect for everyone to enjoy. You could simply book a hotel room and head out the nearest attractions outside Harrogate due to the town being near to the local motorways and A roads. Overall whatever the occasion or reason for your trip to Harrogate there is something for everyone to enjoy, taste, or even relax within your time within the pleasant town.